Whenever I’m told that I need to read a bestselling book right this very minute I will ask if it’s part of a series. It usually is. 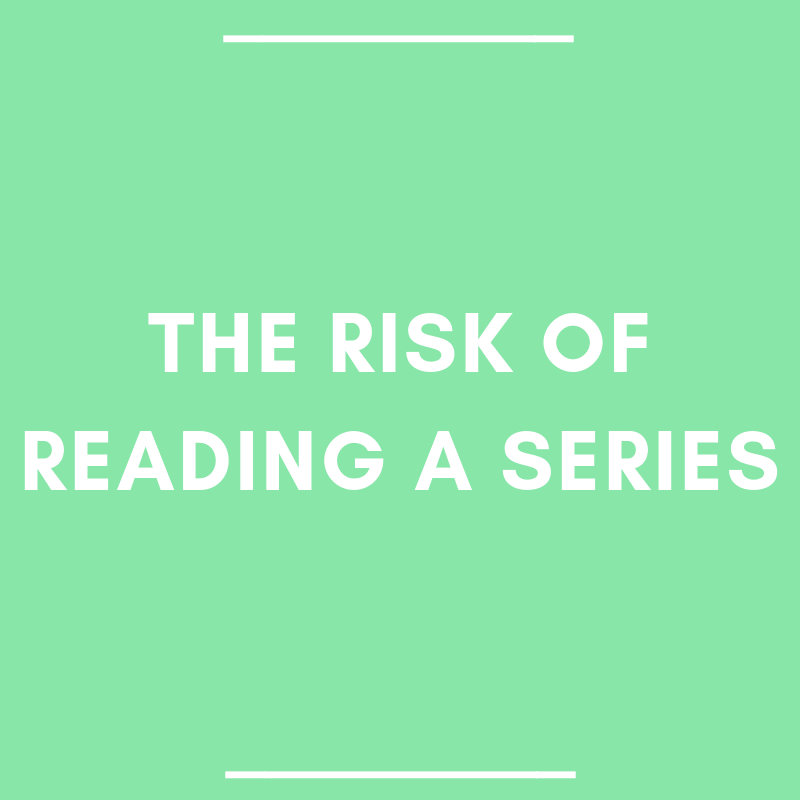 This is when I have to explain that I don’t read a series until it’s completed. My explanation can turn into a rant and I start sounding like Miss Ouiser Boudreaux from Steel Magnolias. Around this point in the conversation, it’s suggested that I’m crazy.